While Hyundai Philippines has quickly shot down any chances of the Kona making it into the country, Kia Philippines is doing the opposite and is asking its Facebook fans whether or not they’ll like to see their B-segment crossover, the Stonic here. With the B-segment crossover expected to grow globally in both sales and popularity, it just makes sense for Kia to want a chunk of that market. Sitting on the same platform as the Kona, the Stonic doesn’t have the same off-the-wall styling as its Hyundai cousin. With the exception of the Targa-style “floating roof”, it’s decisively more subdued and grown-up with strong, angular creases and well-wearing proportions. 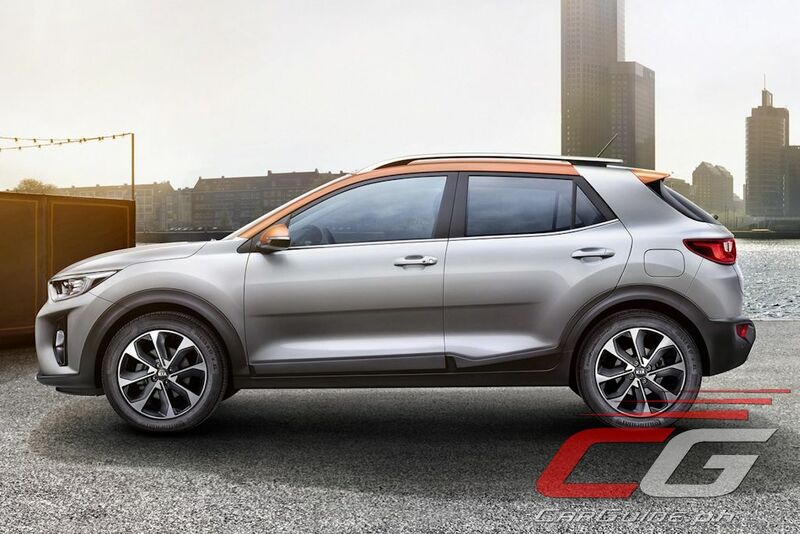 As always, the front is dominated by Kia’s Tiger Nose grille while the rear borrows heavily from the Sportage crossover (minus the bod-width reflector). 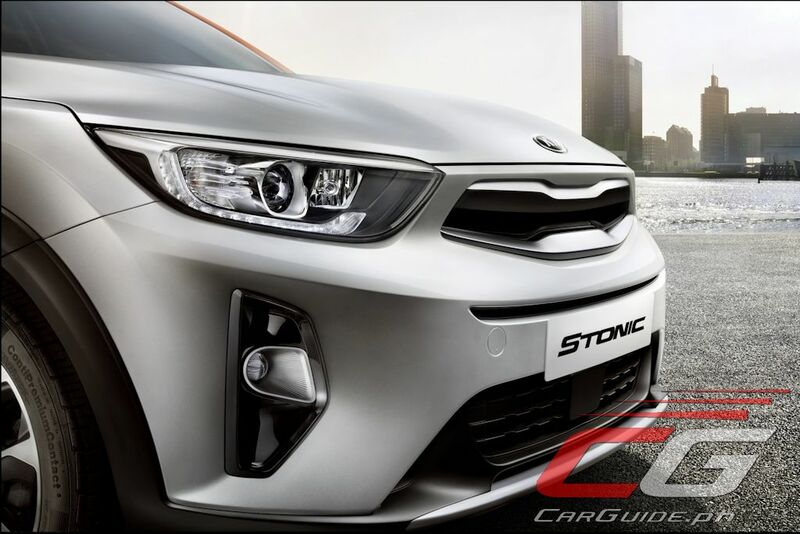 Still, Kia believes the Stonic’s customizability will set it apart. Depending on markets, would-be buyers can choose up to 20 two-tone color combinations with five distinct colors available for the roof alone. Inside, it’s just as straightforward as its exterior suggests. Kia designers, it seems, prioritized easy to use and understand controls and knobs as opposed to putting in lots of stylistic flair. Still, there are body-colored accents found on the dash, console, and seat stitching which uplift the black cabin. 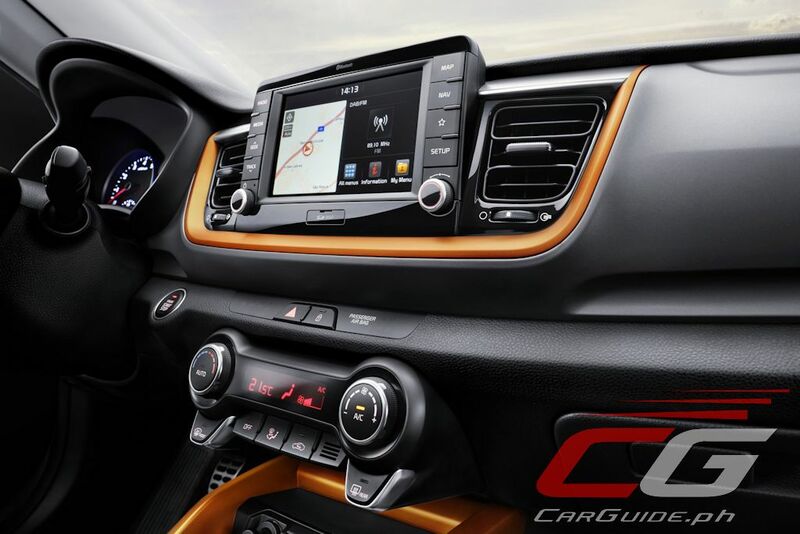 The Stonic will be high-tech thanks to its touchscreen infotainment system with Apple CarPlay and Android Auto built-in as well as a broad range of tech including automatic cruise control and passive keyless entry. 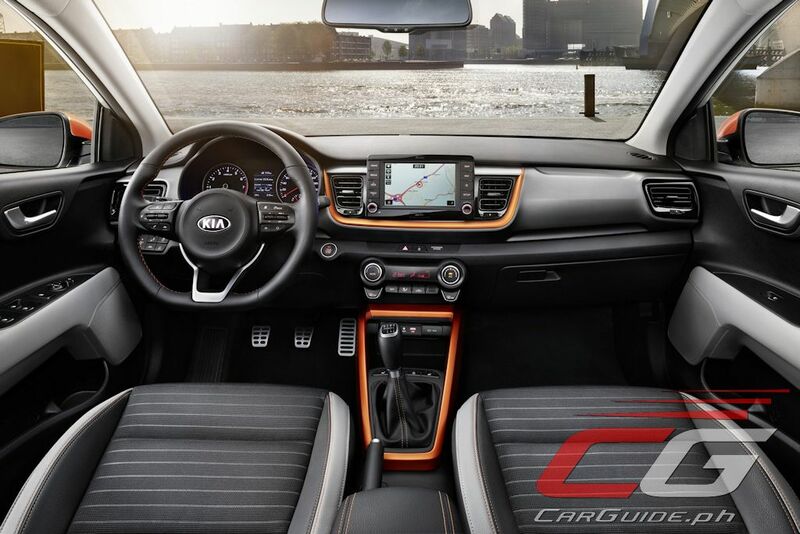 Kia has revealed that it’ll offer Kia’s range of downsized engines starting with normally-aspirated MPI engines (1.25-liter and 1.4-liter), followed by a turbocharged 1.0-liter T-GDI engine, as well as a 1.6-liter turbocharged CRDi diesel engine in Europe. For North America, expect it to carry the Kona’s 2.0-liter Atkinson cycle and 1.6-liter T-GDI engine. 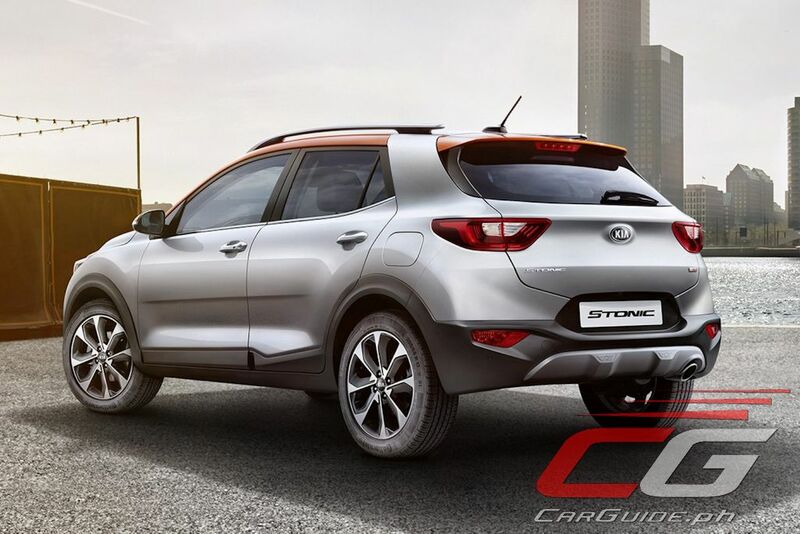 The Stonic will also offer “European-tuned steering and suspension” along with a slew of active driving aids such as Electronic Stability Control (ESC) and Vehicle Stability Management (VSM). The front-wheel drive Stonic will also have Torque Vectoring Control by braking, Straight Line Stability (SLS), and Corner Brake Control (CBC). Currently, there are no details on which particular variant of the Stonic Kia Philippines is thinking of bringing in, but it does make more sense especially since the Stonic is the sort of vehicle they need to replace the rather oddball Soul. 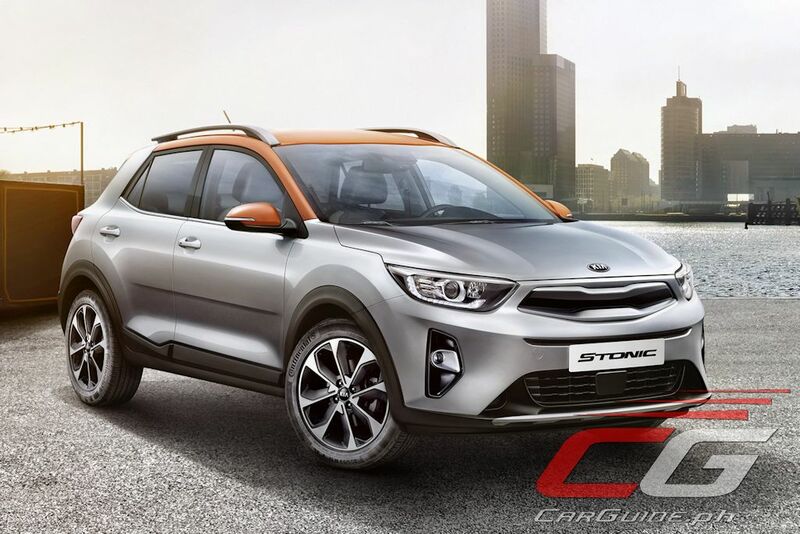 Now, we’re not even so sure if the Stonic will make it here in the first place; Kia may simply be trolling their fans for Facebook likes and reactions. Still, make sure to drop a line and make your voice heard. This may be our only shot to get the Stonic for the Philippine market. prepare for a fwd only version with dumbed down specs and 2 basic airbags. And a non-touchscreen entertainment system. If it's like the new Rio with downgraded specs and priced the same like it's segment leaders then don't just bother Kia.